Looking for WordPress SEO Services? 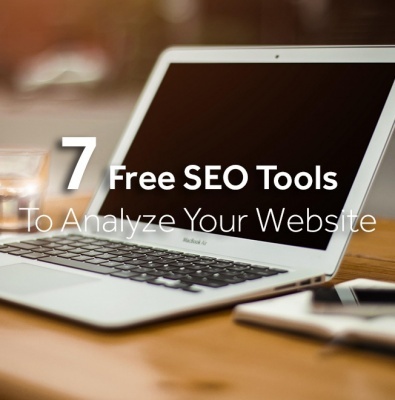 You want your target audience to find your website, but you don't have the time or the required resources to do SEO. With our expert staff and affordable monthly WordPress SEO services, you can always count on us to boost your ranking in Google. Our comprehensive website SEO audits include expert research, analysis, actionable report PDF, and meta tag rewrites. We’ll optimize title tags, meta descriptions, headings, URLs, image alt text, and body to ensure you are utilizing SEO best practices. We will identify technical errors on your site and check your indexing status. Search Console help maintain rankings and optimize visibility. 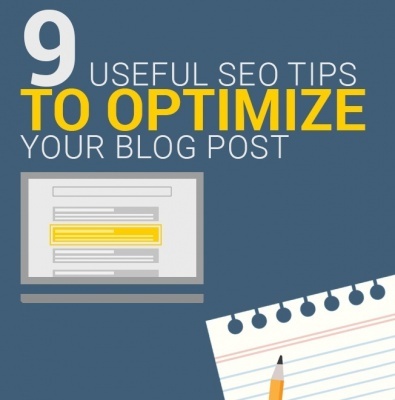 Find out which pages perform well and those that need adjustments. Track how many visits, leads and sales your site receives. Are you a small business based in Beirut or Lebanon looking for Search Engine Optimization services? We would love to hear from you. Get in touch now for more information on how we can help your business. 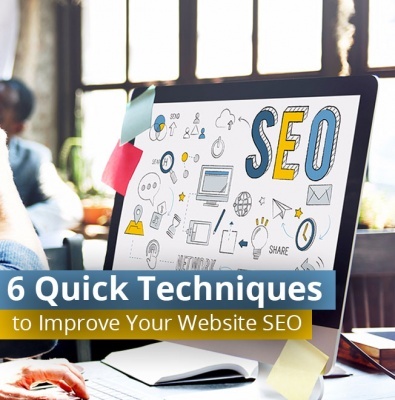 Improve your website SEO today and attract more visitors and leads with these 6 simple steps and enjoy a better google ranking!